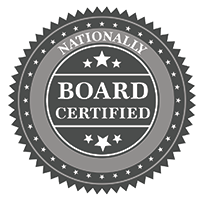 Eberhardy Acupuncture Clinic and Herbal Pharmacy LLC is highly informed and educated on ways to improve your health and well-being. You can put your trust in our professional and experienced team. 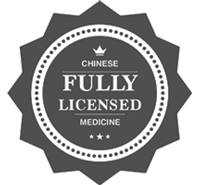 We are Nationally Board Certified and Fully Licensed in Chinese Medicine and Acupuncture. Also, Herbal Medicine and Nutrition. Just give us a call at 715 424-7292 or fill out the form below. Thank You.